Life can get incredibly busy for many of us. Between careers, children, marriage, a personal life, and more, the little things such as clean dishes or an adequately vacuumed floor fall to the wayside. We do not intend to let the dust settle for too long, but everyone knows too well that life gets in the way. 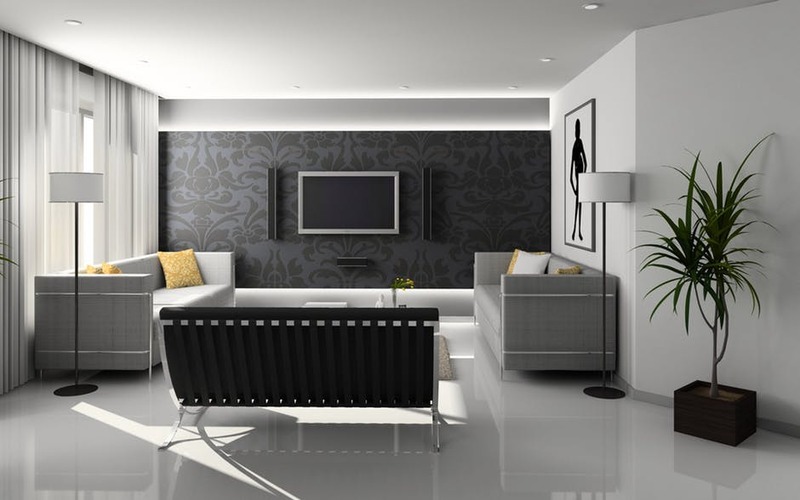 One of the best means to maintain a clean home is to hire a cleaning service. Professional cleaning services can do general cleaning, or a much more powerful deep house cleaning. But what is the difference between these two functions? Each company’s deep cleaning versus general cleaning services will vary, so make sure first that the company that you choose has the services that you require for your home. A deep cleaning goes a few steps further and leaves your house much cleaner than with traditional cleaning services. In a deep cleaning service, surfaces will be disinfected and shined, appliances such as the toilet and the shower will be cleaned. However, with a deep cleaning, your knick-knacks will be polished, windows and doors will be cleared of fingerprints, and an expert will clean that hard to find dirt on tiles. The differences between a general and a deep cleaning become apparent. In a deep cleaning, you get more than a clean stove: the oven is cleaned as well. A cleaning service ensures that appliances and countertops will be wiped down, the floor is mopped, the sink is disinfected, and any table and chairs will be cleaned as well. Deep cleaning goes yet another step further: they will clean behind the refrigerator, as well as the inside of the dishwasher and the microwave. In the living room, you will get much more than dusted vents, vacuumed floors and correctly made beds. Aside from the surface cleaning, you will also find that all wastebaskets are cleaned, a dust-free ceiling fan, and vacuumed furniture. Whether you need a deep cleaning every month or a weekly general cleaning, call ahead to make sure that the professionals cleaning your home are trustworthy and reliable. Conduct an interview, meet the cleaners and a manager, and make sure that you can trust another person cleaning your house while you are out of town or at work. Each service, according to your needs, varies in price, but what wouldn’t you pay for a bit of rest and peace of mind.